For something completely different (and slightly out-of-place), Tomenosuke is a science-fiction movie gallery-store hidden a few blocks north of the Train Station. 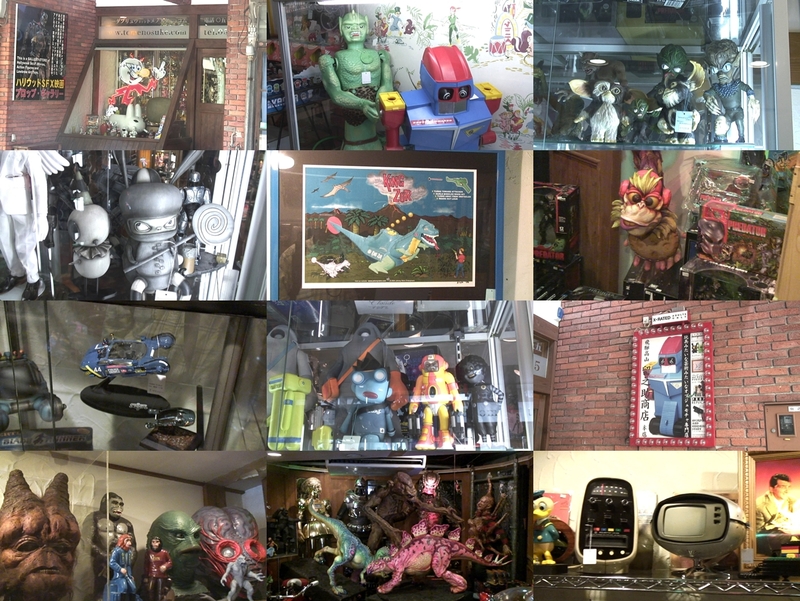 Inside the store you will find some very cool original movie props (a beast mask from Star Wars, the original robot suit from Spaceballs, and a 1/4 model of the Alien queen for example) in addition to replicas and American designer art figurines. There is an admission fee of 500 yen, but it is well worth it.